Blowout Sale! 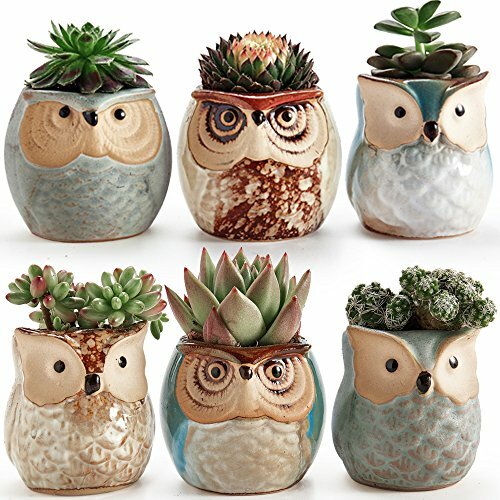 Save 61% on the Sun-E 2.5 inch Owl Pot Ceramic Flowing Glaze Base Serial Set Succulent Plant Pot Cactus Plant Pot Flower Pot Container Planter Bonsai Pots with A Hole Perfect Gift Idea 6 in Set by SUN-E at Tulips Orchids. MPN: 004-SF-OWL POT 6. Hurry! Limited time offer. Offer valid only while supplies last.